Rather excitingly, since the 1st of January 2015, Escentual has been the first UK retailer to stock the cult French Pharmacy classic La Roche-Posay Serozinc. 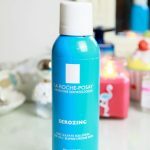 Many of you will have heard of Serozinc, raved about by bloggers and beauty experts but also seen that disappointingly for those in the UK it is only available in Paris or online places like eBay. La Roche-Posay Serozinc is created with just three ingredients, thermal spring water, zinc sulphate and sodium chloride. Together these three ingredients are said to target blemishes, marks and excess oiliness and are also suitable for acne-prone skin. I have been spraying this solution straight onto my face after cleansing but before applying serum and it feels just like a simple facial water spray. Alternatively you can spray and soak a cotton pad and sweep it over your face. La Roche-Posay Serozinc can be applied pre or post make up and gives a very light and refreshing vapour. The formula is perfect for use as a blemish and oil fighting toner in your skincare routine and can be used throughout the day to refresh tired skin. I have already noticed improvements with my skin and can imagine this being a bit of a life saver when it comes to hot summer months. As it is such a simple solution it doesn’t feel as if I am applying even more products to my skin but it has been helping to mattify some of my troublesome oily skin without drying it out. I have combination, blemish prone skin but I have seen results to my pores, blemishes and overall complextion. 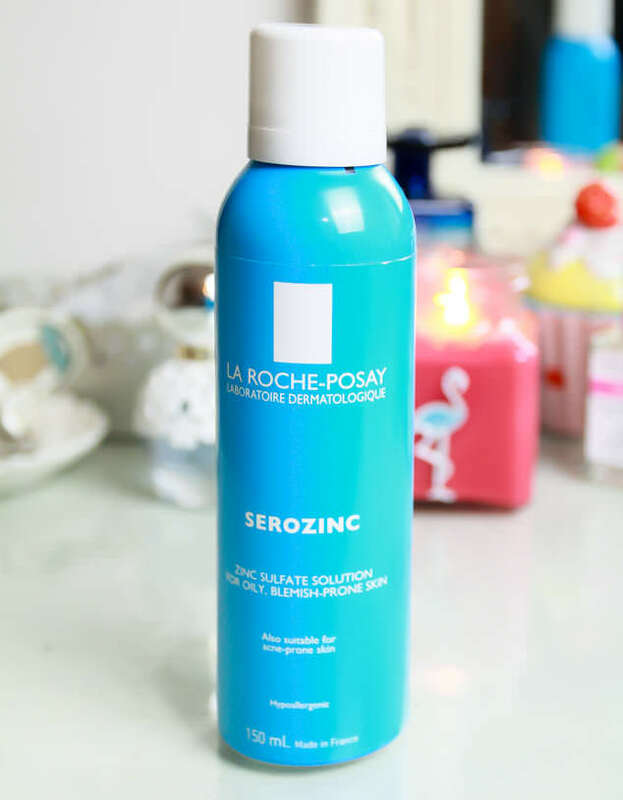 Have you tried La Roche-Posay Serozinc? Or are you a fan of any other La Roche-Posay products?